Towering Mount Everest is famous for its height, but the lowest point on Earth, Challenger Deep, is deeper than Everest is high. The Cave of Crystals in Mexico contains formations of gypsum that look like giant swords. Not only does Earth contain some extreme land formations such as these, but it's constantly changing. The world's largest desert, the Sahara, was once a swamp, and volcanoes are still building islands. 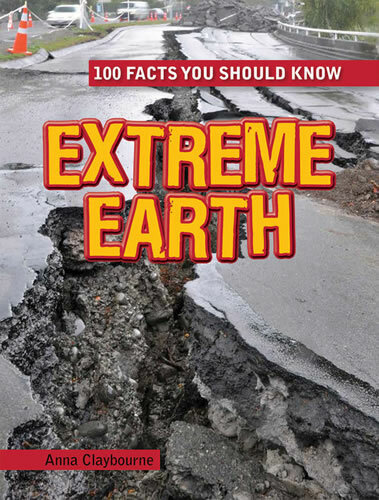 These facts and many more, as well as quizzes, diagrams, and fun information boxes, create a book that will make readers truly appreciate Earth's awesome natural history.